Can You Recommend Some Crystals For Teachers? Hi there! Can you recommend some crystals for teachers? Thanks! Thanks for reaching out to us with your question. Rose Quartz and Petrified Wood are helpful for teachers to carry when at work. 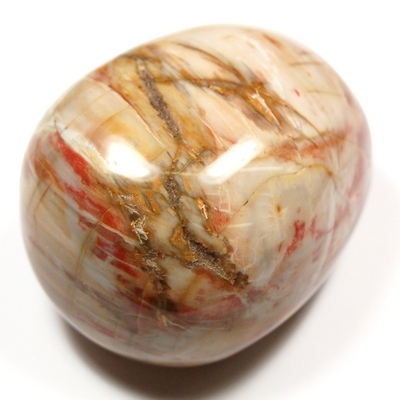 Rose Quartz encourages love and calming energy, and Petrified Wood will assist with patience and grounding as needed. It’s also a good idea to place crystals around the classroom to energize the space for both the teachers and students. Some excellent choices are Rose Quartz, Green Aventurine and Blue Calcite. These will help to create a space filled with positive, relaxing energy that promotes learning. I hope this information is helpful. Please let me know if you have any other questions. May your journey be blessed with Love and Light.